﻿ Irish Film Institute -COMPETITION: WIN AMY PREVIEW TICKETS + MUSIC BUNDLE! 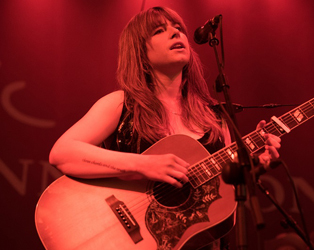 COMPETITION: WIN AMY PREVIEW TICKETS + MUSIC BUNDLE! Asif Kapadia’s heart-wrenching follow up to the acclaimed Senna is the daring and peerless documentary Amy which brilliantly celebrates the indisputable singing and song writing talent that was Amy Winehouse, without ever shying away from the darker elements of her life. 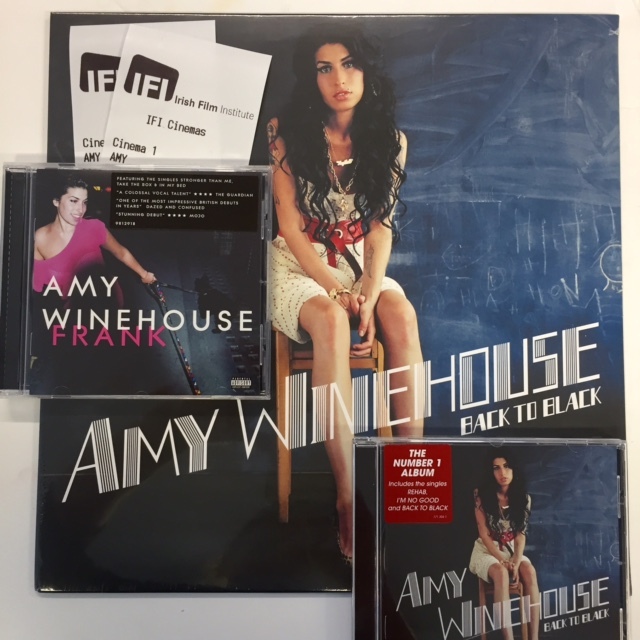 To mark its opening we have a fantastic bundle of Amy Winehouse CDs and the classic Back to Black on 12′ vinyl to give away, together with a pair of tickets to a special preview screening satellite event in the IFI on June 30th at 19.45, courtesy of the film’s distributor Wildcard Pictures. Amy is a bold film that shines an illuminating light on the nature of modern celebrity. 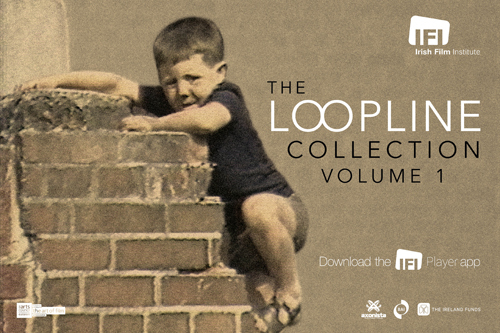 Piecing together some extraordinary archive footage, much of it previously unseen, and garnering interviews with only the people closest to her, Kapadia presents Amy Whinehouse as a highly complicated, fascinating, charismatic, smart and engaged individual, who became blighted by her bad decisions, dangerous addictions and destructive relationships. Winehouse’s songs always had an autobiographical edge, and her music and lyrics are inventively relied upon to tell much of her story here, forming the spine of the film. Celebrating the release of Amy, we have a a fantastic bundle of Amy Winehouse CDs and the classic Back to Black on 12′ vinyl to give away, together with a pair of tickets to a special preview screening satellite event of AMY on June 30th at 19.45. Broadcast live from the London Gala Premiere, the screening will include intro, Q&A with director Asif Kapadia and special guests, plus exclusive footage. To enter, simply answer the question below and we will pick a winner on Monday June 29th. Asif Kapadia’s previous film was also a biographical documentary. It centered on the life of which famous sportsman?